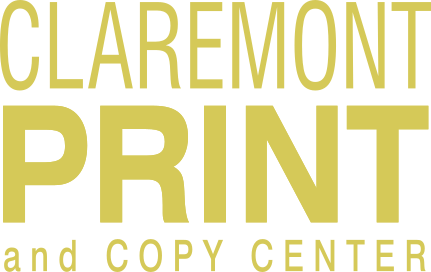 Claremont Print & Copy ~ Welcome to the Neighborhood! Experience craftsmanship in a relaxed business setting. The gloves are off. And the winner might surprise you.